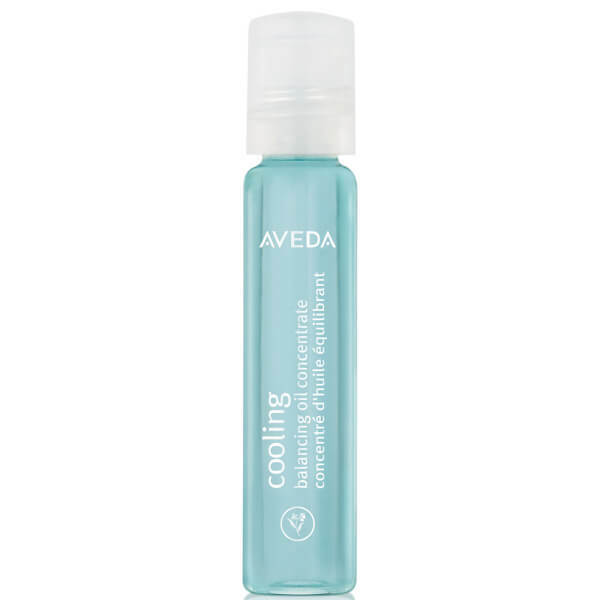 Refresh and revitalise with Aveda's Cooling Oil Roller Ball; a 99.9% naturally derived* formula that works to soothe and rejuvenate. Infused with certified organic Menthol, Peppermint and Blue Chamomile, the uplifting oil can be massaged directly into skin to relieve muscle tension, or applied to temples to help ease headaches. The rollerball applicator releases the perfect amount of concentrate to energise and invigorate the skin and senses. 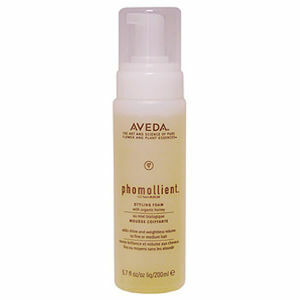 Massage into tense areas for on-the-spot cooling refreshment for skin and senses.